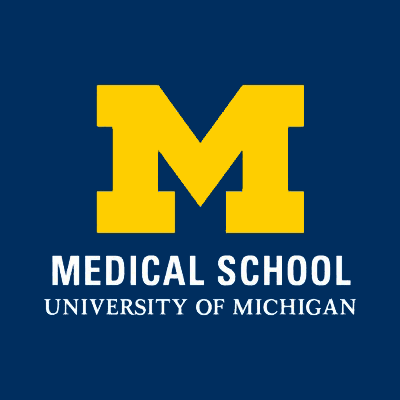 In 2017, Dr. Scott Borolo led the Program in Biomedical Sciences (PIBS) at the University of Michigan Medical School through a process that examined the role of GRE scores in the admissions process. Faculty volunteers developed white papers that distilled the strongest arguments for and against the requirement that all PIBS applicants submit GRE scores. After sharing these papers with the entire community, PIBS hosted a town meeting where faculty and students shared their opinions and experiences. As a result of these extensive discussions, the PIBS program decided to remove the requirement for applicants to submit GRE scores, effective 2018-19. In 2017, NEAGEP hosted a workshop, “If Not GREs, Then What?” facilitated by Abby Straus, Maverick and Boutique. More than 60 faculty and administrators from 26 institutions and organizations participated in the workshop. We developed a white paper summarizing the results of our effort to identify characteristics of successful graduate students and to develop instruments to assess those characteristics during the admissions process. We subsequently used the Maverick and Boutique interactive technology to facilitate workshops at the 2017 Institute for Teaching and Mentoring, the 2017 Understanding Interventions conference and at the University of Cincinnati.